Krav Maga is now officially in Ventura!!! 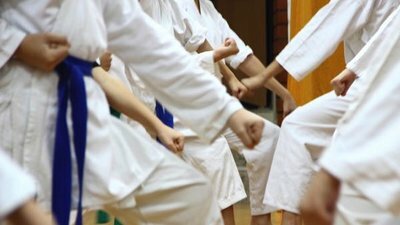 Read all tagged: Taekwondo , Hapkido , Karate , Kids , Adults , Fun , Family , Self Defense , Ventura. 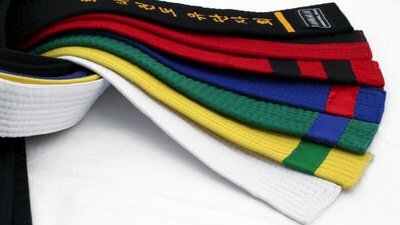 Color Belt Testing at Way of Orient Martial Arts in Ventura, CA.